Extreme weather conditions are being observed across the country. These conditions affect the roads we drive in, weather is in the city or on the highway. We can be caught in different scenarios like, icy slippery or snow-covered roads, reduced visibility and extreme cold temperatures. We put together a list of weather conditions that can be observed during this winter. Understanding better the winter conditions can lead us to be better prepared when facing them, or when we have winter weather warning on our city. A blizzard is a severe snowstorm characterized by strong sustained winds of at least 35 mph (56 km/h) and lasting for a prolonged period of time—typically three hours or more. It is a very dangerous winter storm, where you will experience falling, blowing and drifting snow, with strong winds. This makes visibility less than one kilometer. Also temperatures can be -12 or lower. Tthis conditions refers to a weather condition where loose snow or ice on the ground is lifted and blown by strong winds. The primary difference between a ground blizzard as opposed to a regular blizzard is that in a ground blizzard no precipitation is produced at the time, but rather all the precipitation is already present in the form of snow or ice at the surface. Heavy snowfall: Refers to snowfalls of at least 10 centimeters in 12 hours, or at least 15 centimeters in 24 hours; accumulation may be lower in temperate climates. Usually a heavy snow warning is issued for snowfall rates of 6 inches (15 cm) or more in 12 hours, or 8 inches (20 cm) or more in 24 hours. These are similar in that they both involve liquid precipitation at the surface during subfreezing temperatures, the mechanisms leading to their development are entirely different. This can lead to ice storms, with ice covering roads, trees, power lines, etc. A cold wave (known in some regions as a cold snap) is a weather phenomenon that is distinguished by a cooling of the air. Refers to temperatures that fall rapidly over a very short period of time, causing very icy conditions. They create the conditions associated with blizzards, and cause blowing and drifting snow, reducing visibility and causing wind chill. Refers to a thin layer of ice on the road that can be difficult to see or can make the road look black and shiny. The road freezes more quickly in shaded areas, on bridges and on overpasses when it is cold. These areas remain frozen long after the sun has risen. Wet snow can make for slushy roads. 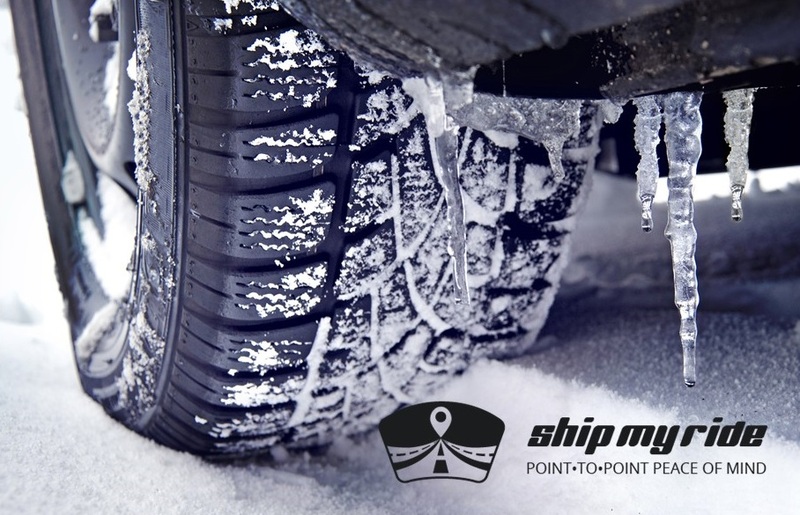 Heavy slush can build up in the wheel wells of your vehicle and can affect your ability to steer. Large trucks and buses can blow slush and snow onto your windshield, leading to a sudden loss of visibility. Don’t underestimate the danger of winter weather conditions, whether you are home or on the road, you need to be prepared and ready for them. Always check weather forecast for the city you are in or where you are heading.